Once again, the liberal courts of our nation have declared war upon the rights of Christians, upon our Constitution, and upon freedom itself. Ok… let me back up 222 years. Our Constitution was adopted on September 17, 1787 (226 yrs ago). The United States Constitution is the supreme law of our land. Now, fast forward to last year. Freedom is a double-edged sword. I find it interesting that the same group of people who support gay marriage and scream on a regular basis about the “rights” of every immoral and un-Godly special interest group in this nation are the very ones who are all-too willing to infringe upon the rights of people like Jack Phillips, people with beliefs grounded in faith and the word of God. You can’t have it both ways. If you are going to support the “rights” of homosexuals to marry in the name of freedom, then you have no choice but to support the rights of those who oppose it. If you don’t, you are – by definition – a hypocrite. Maybe that is where Pastor Warren and Jack Phillips get it, and others may not. “Knowledge of the Holy One.” Not the inane and contextually deficient arguments of liberals who think the Bible should “evolve” with societal whims. True “knowledge of the Holy One” is based on a solid understanding of the Living, Inerrant Word of God. There is a reason that the Bible is the “foundation of our faith”. A foundation does not change. A foundation does not move. A properly built foundation can withstand nearly anything. Even when the building upon which it is constructed collapses, a firm foundation remains, providing as solid a foundation for any new structure built upon it. So, if you think a solid foundation is not important, let me ask you: Would you move into a house with an “evolving” foundation? 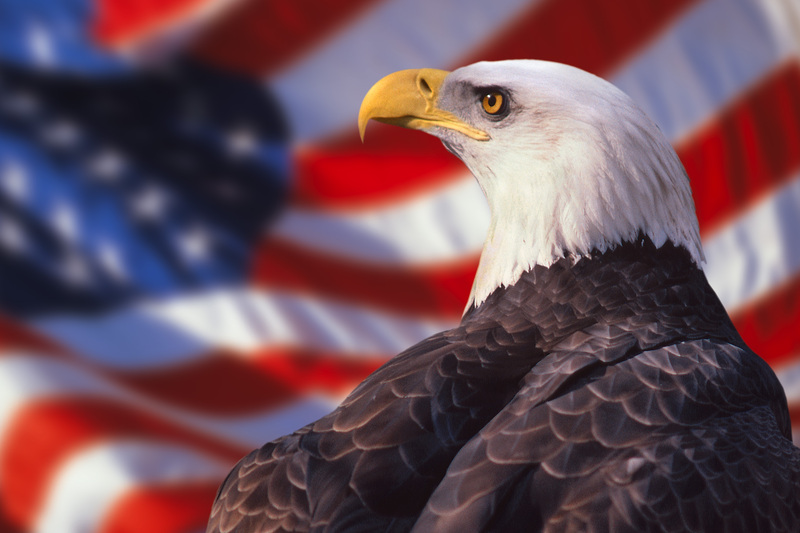 It seems that we, as a nation, are forgetting how precious freedom is. It is a slippery slope we travel when we begin to give up our rights as free people. Any nation is always a tyrant away from losing the very thing this nation was founded on, and freedom’s Holy light is always a errant breath away from being quenched for generations (have we so quickly forgotten the lessons of Nazi Germany and the Cold War?). My friend, true freedom is only found in the Holy presence of God, and is subject to His will, His designs, and His rules. So, given the choice between offending man or offending God, I’ll take my chances by offending man. Given the choice between the disapproval of Piers Morgan, the liberal media, the homosexual lobby, the pro-abortion minions, and even society as a whole… or, the disapproval of God Almighty? I’m going to fall on the side of the Creator of the Universe over the created every time. Given a choice between “evolving with society over time” or standing firm on the Foundation that will stand the test of eternity? It’s no contest… Eternity wins. Pastor this is just exactly on time for me. My manager, who is a Christian, called me last week and asked me to stop offering to pray with people because I am being “offensive.” She said I can continue to practice my faith privately, on breaks and at lunch. This all stemmed from a gentlmen telling me that he has had Pneumonia several times over the past year and is now facing surgery. I asked if I could pray with him, he told me he wasn’t comfortable with me praying with him, so I asked if I could pray for him, telling him that I cared for him but not nearly has much as God does and he said he didn’t mind if I prayed for him. He went on his way and I have continued to be in prayer for him. A fellow co-worker heard the exchanged and relayed the exchange to my manager who called me. This was all before we clocked in, we were walking in to work. Praying with people here at work has been a daily practice for me, they come to me and ask me to pray with them and, just in this instance, the Holy Spirit prompts me to offer to pray with others. Now, I have been asked by my manager to stop offering to pray with people, which breaks my heart. The gentleman I mentioned at the beginning of this post has become a lot more open towards me. He smiles at me and initiates conversations; but becasue of my manager asking me not to pray with him and her authority over me, I am unable to follow up with him about his salvation. I pray that God will raise someone else up in his life to be a witness to him. Pastor I am somewhat confused in this instance of obeying those in authority over you and obeying God when it comes to offering the plan of salvation. I am praying for wisdom and I know that God will give me my answer.